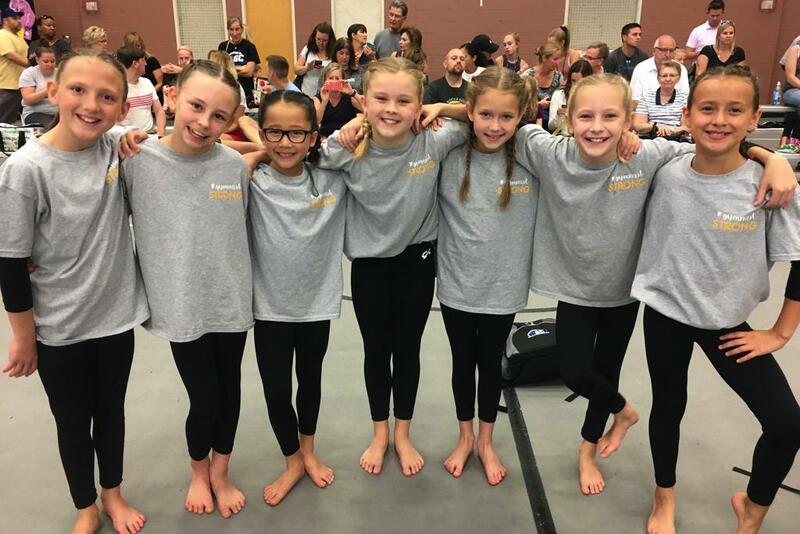 Our goal is to maximize the potential of each individual by providing affordable, quality gymnastics instruction in a safe and fun environment. 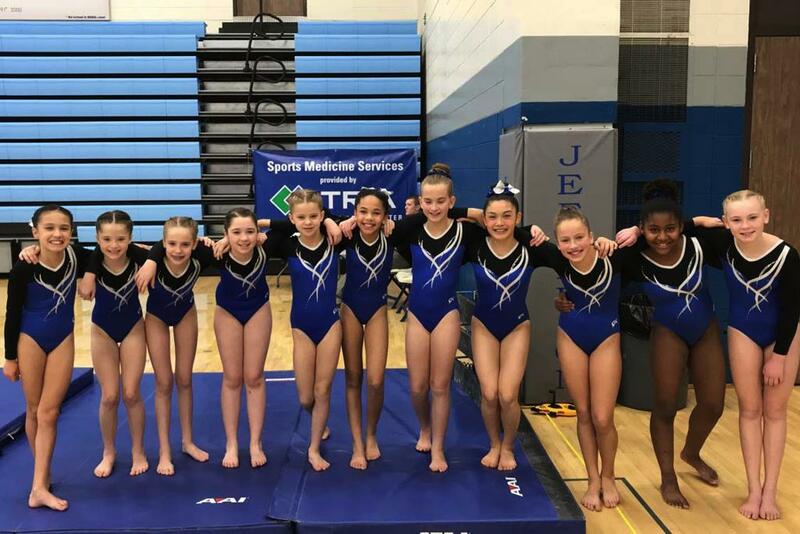 We believe the sport of gymnastics provides students with many benefits that extend far beyond the boundaries of the gym. 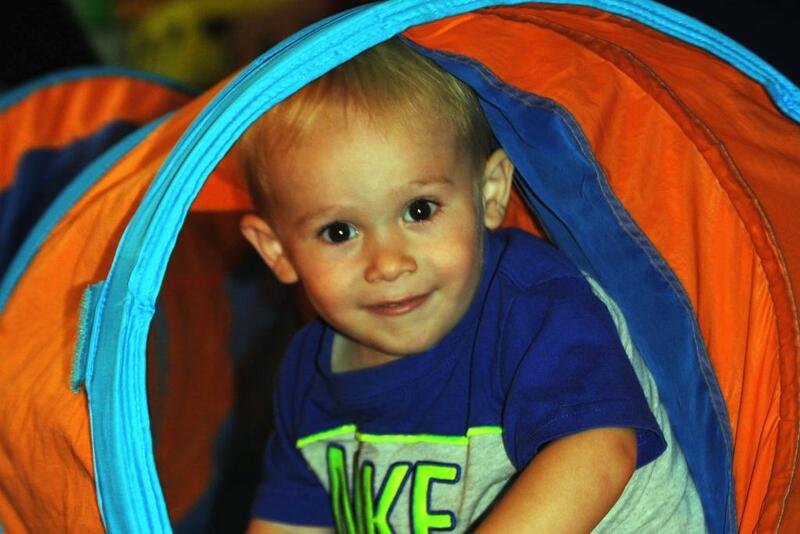 Our students learn self-discipline, confidence, social skills as well as an appreciation for physical fitness. For the athlete in all of us..
©2019 RGC Gymnastics / SportsEngine. All Rights Reserved.